You’d think people would react against people who promise the earth but never deliver on performance. Recent research from America suggest it “ain’t necessarily so”. It seems people admire cocky people even when their pretensions are exposed. “Confidence is compelling to observers because in the absence of information to the contrary observers assume it reflects superior ability” say behavioural researchers in Organisational Behaviour & Human Decision Processes. Actual talent appears irrelevant. The sense of competence lingers even after it’s been shown to be a sham say the researchers at the universities of Pennsylvania and California. “Being perceived to possess the valued characteristics is the key to attaining higher status – it’s not necessary to actual possess them”. Previously it was assumed that such over-confident charlatans would eventually be punished by their peers but it seems people are far more tolerant of failure – at least in the USA. If the overconfident person has created peer impressions which persist groups may not punish them even after discovering that the confidence was unjustified. 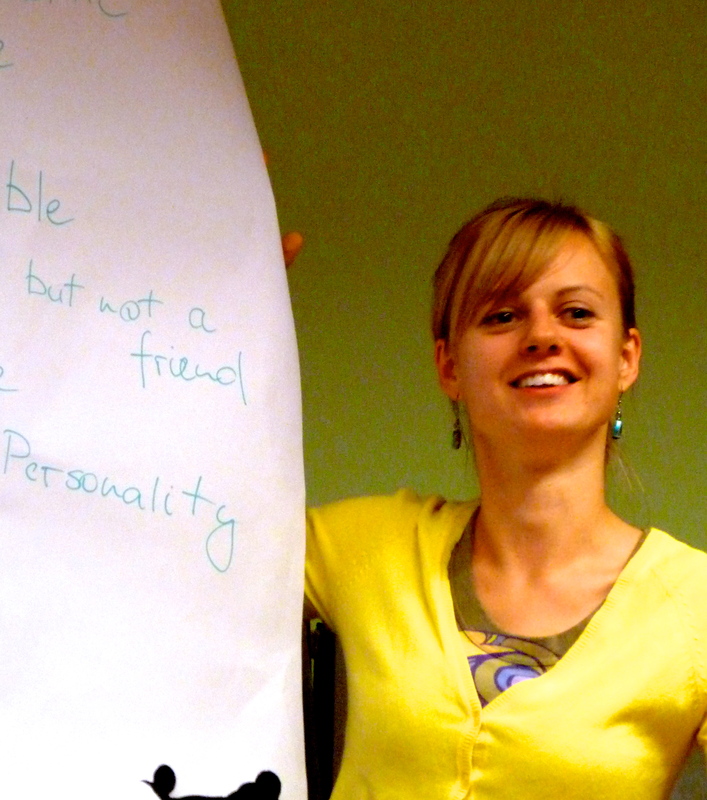 Interestingly in the experiments, in which participants were asked to rate each other’s status, confidence, and ability as well as their own, those who rated their own ability highest were accorded high status by the others. Previous research has suggested that being arrogant gives people the impression that you actually are superior. Trusting people can make you vulnerable and checking them out can be time-consuming and counter-productive. Research shows that accuracy in our ability to decide if someone can be trusted is little better than chance. According to David DeSteno, a psychology professor at Northeastern University writing in March’s Harvard Business Review (“Who can you trust”), it’s because we place too much emphasis on reputation and perceived confidence. We also ignore that fact that people can change in different contexts and we don’t trust our intuition enough. 1 Integrity can vary. People use reputation as a proxy for integrity but it isn’t a stable trait. Because someone has been fair and honest in the past doesn’t mean they will continue to be so in different circumstances. His research into cheating shows that 90% of people will cheat if they believe they won’t get caught. And they then rationalise those actions rather than accept that they are untrustworthy. 2 Power does corrupt. Appearances can be deceptive but the author cites research by Paul Pliff, a social psychologist at Berkeley, which suggests that indicators of socio-economic status can predict trustworthiness. Increasing status and power correlate with decreasing honesty and reliability. It’s not that rich people are inherently less trustworthy than poor people but that a person’s honesty depends on his or her relative feelings of power or vulnerability. 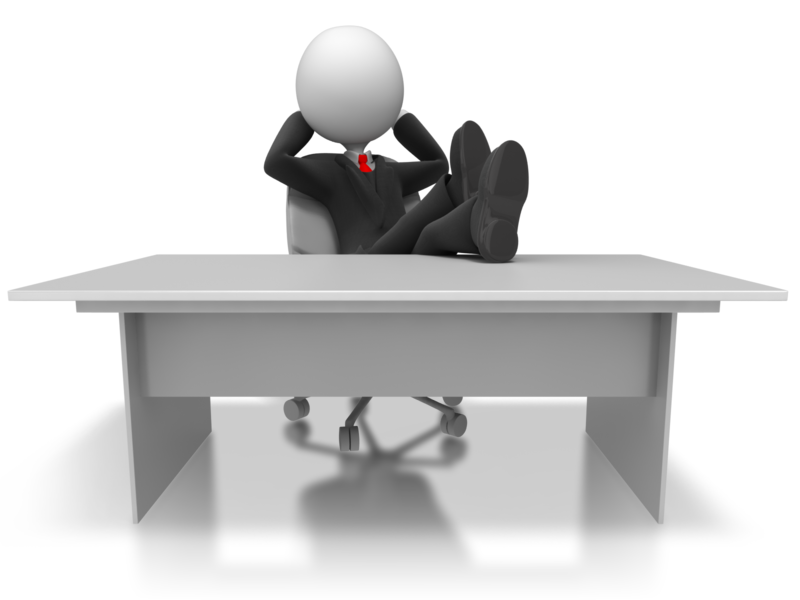 Assigning people to be a boss or a follower in office simulations Joris Lammers, a psychologist at the University of Cologne, found that those elevated to more senior roles displayed a high degree of hypocritical behaviour and were quick to condemn others for unethical, self-interested behaviour whilst judging their own actions to be acceptable. When someone has a higher status than you, or even just thinks so, his mind tells him that you need him more than he needs you. Consequently he focuses on short-term outcomes and worries less about the long-term effect of being untrustworthy. This explains why big companies often treat smaller clients less well than their larger ones. 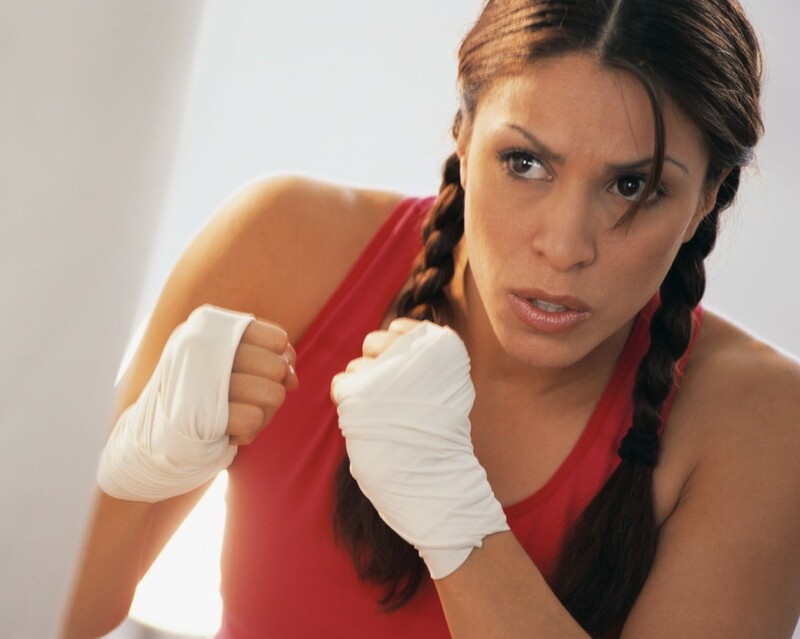 3 Confidence often masks incompetence. Honourable intentions mean nothing if a person is incompetent. We know this instinctively from an early age (4-year olds will pick people as instructors whom they perceive as more competent). But confidence is so alluring that we tend to trust information provided by people who exude it, especially when money is at stake. Hence the success of confidence tricksters. In newly formed groups those members who expressed pride in the group quickly rose to positions of leadership even though the abilities that their pride stemmed from weren’t relevant to the group’s objectives. So while reputation isn’t a good predictor of integrity it is of competence because capabilities are more stable. 4 It’s OK to trust your instinct. Despite decades of research into researching ways of detecting untrustworthiness most people do little better than chance. Even trained experts. That’s because most of us look for a single “tell” to indicate whether or not someone can be trusted whereas we need to look for a set of gestures. This is something we can do instinctively. So is it better to trust or not? If you have no information to go on then a bias towards trusting is better for long-term gains. Otherwise remember these 4 rules! 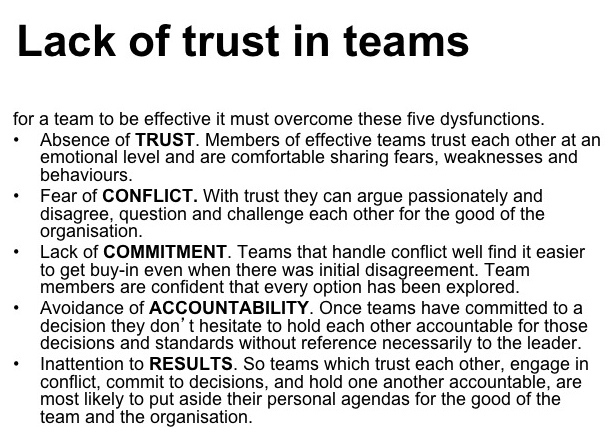 Patrick Lencioni is a strong advocate of trust in teams. 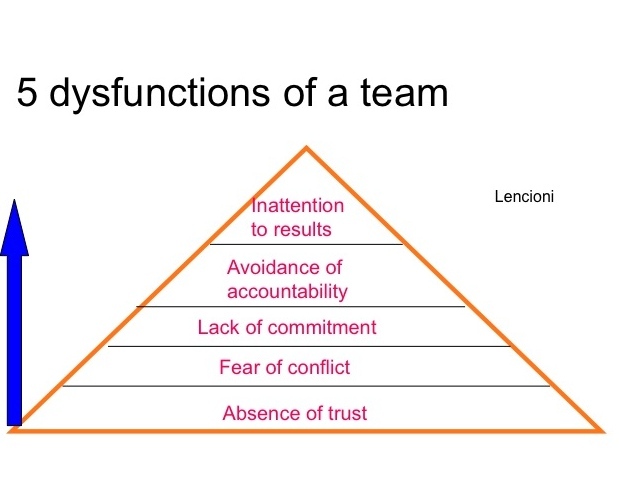 In his best-selling book, “The 5 Dysfunctions of Teams” he sets down a hierarchy (see diagram below). But basically it’s all about Trust. at least when it comes to honesty at work and in other settings. Researchers at Columbia Business School think sprawling across an over-size desk makes people feel more self-confident and more likely to behave dishonestly to further their careers. The researchers manipulated the size of workspaces and found that people were more dishonest on tests when their environment allowed them to stretch out. In another study they found that drivers given bigger car seats were more likely to be involved in “hit and run” incidents when incentivised to go faster in a driving simulation. They also checked 126 cars on New York City streets, half of which were parked illegally. They found that drivers with large car seats were more likely to be breaking the law.